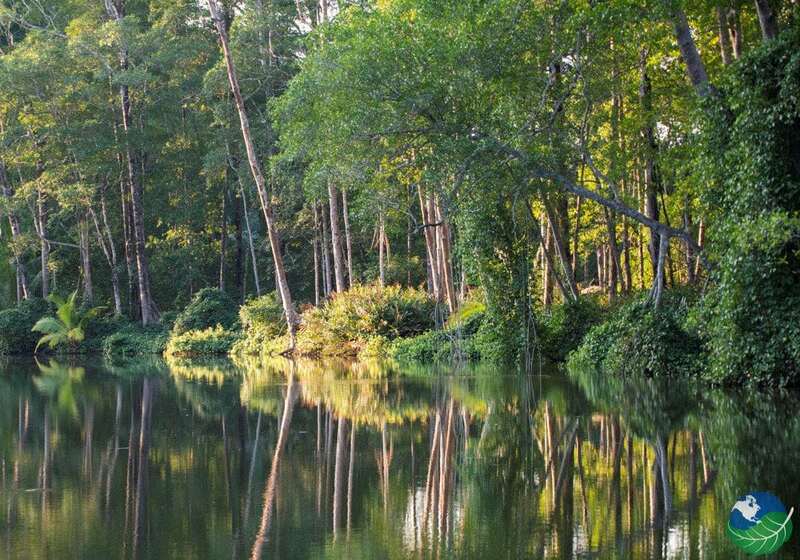 Carara National Park is located near the Tarcoles River in the Central Pacific. It was established in 1978 as a national wildlife reserve to protect the many animal species that live within its protective borders. 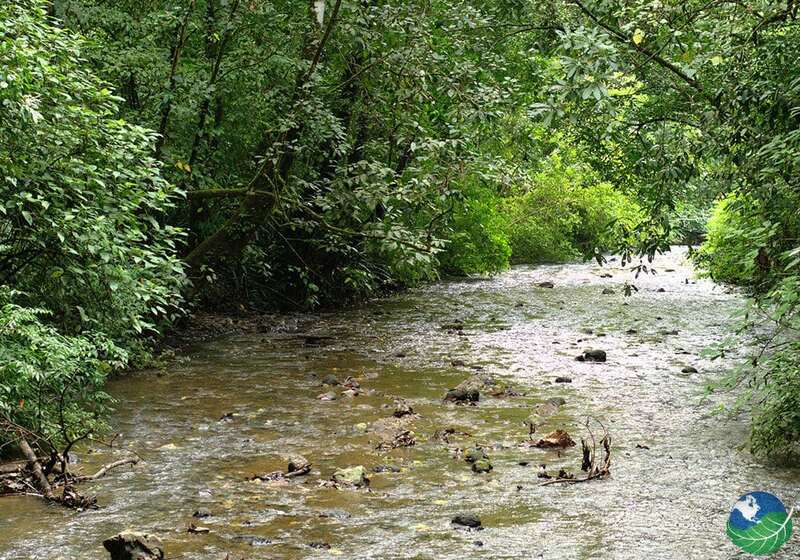 At only 2 hours or less from San Jose, this park is very easy to reach. As the main protector of the Rio Grande de Tarcoles, this is an extremely important part of Costa Rica’s National Parks. It may not be the most well-known national park, but certainly is an important one when it comes to flora and fauna. It contains an even larger area of rain forest than the close by Manuel Antonio National Park. 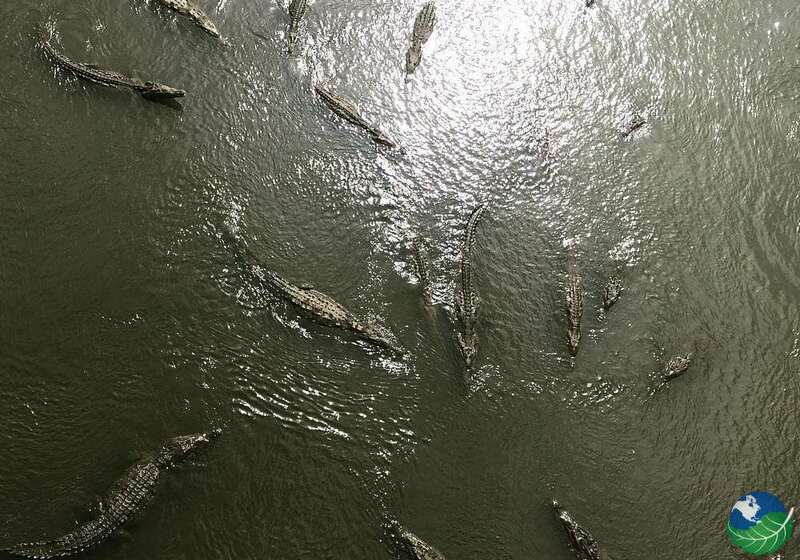 It is known for carrying some of Costa Rica’s biggest wildlife species, the Costa Rican Crocodile. This beast can reach 4-6 meters long and normally is rather docile but when they are hungry, they move very fast. 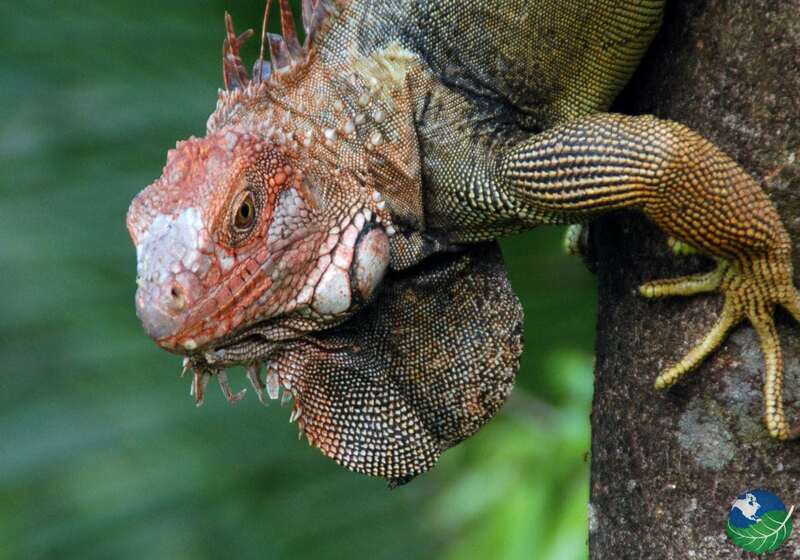 Other reptiles include the iguana a large lizard that love hanging out in the trees and sunbathing. Also, various snakes including boa constrictors, the Fur de lance or Terciopelo. If you are lucky, you will also be able to spot other species too like monkeys. Commonly spotted are howler monkeys, capuchin monkeys. This area is also rather popular amongst the two-toed sloths. 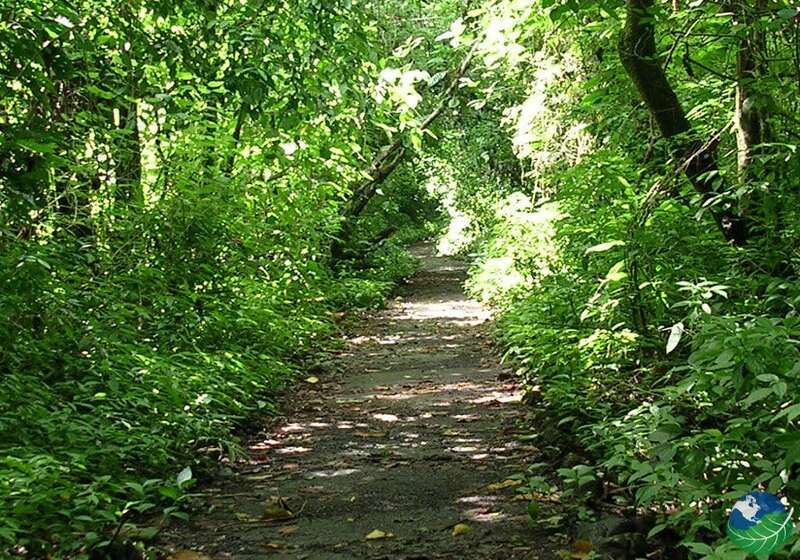 Because of the many bird species, Carara National Park is also a popular birding destination. You will find famous species like Scarlet macaws, Mot Mots, trogon, Toucans, Trogons, and a variety of water birds like herons. This will be perfect for capturing that sought-after birding photo. 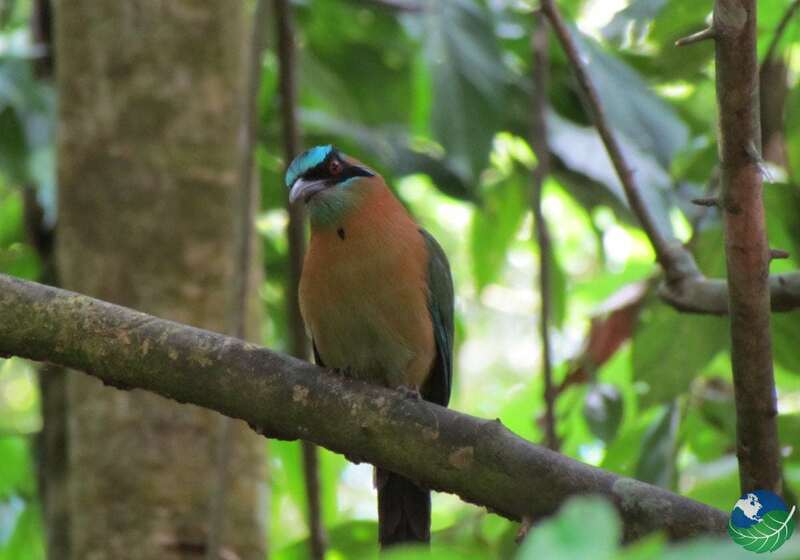 Since Carara is the transition zone between Tropical Rainforest and Tropical Dry forest, you will get a chance to see a much larger variety of bird species that inhabit both regions. The Park has a much longer history than you might think. You can see a bit of this history in the Pre-Columbian sites located here. There is a large burial site called Hills Burial, located facing the rio Tarcoles. It used to be a large resident village dating back to 800 – 1500 AD. Because Parque Nacional Carara so close to the Pacific Coast it would be a shame to miss out on a day at the beach. Jaco Beach is the closest and most popular beach in the area. Jaco actually is a lot more than just a beach. This coastal city is full of life day and night. During the day you will see surfers, locals, and tourist roaming the beachside. At night things liven up a bit with nightlife, bars turn on music and dancing clubs open up. Another great activity in this region is, of course, the Crocodile bridge. Before entering the park, it is well worth to pull off to the side for a rest stop and view some of the biggest crocodiles below the bridge. Some of these monsters even have names like Shakira, Osama, etc. Dress appropriately: Wear long pants, a shirt and hiking shoes. Bring a light vest just in case. 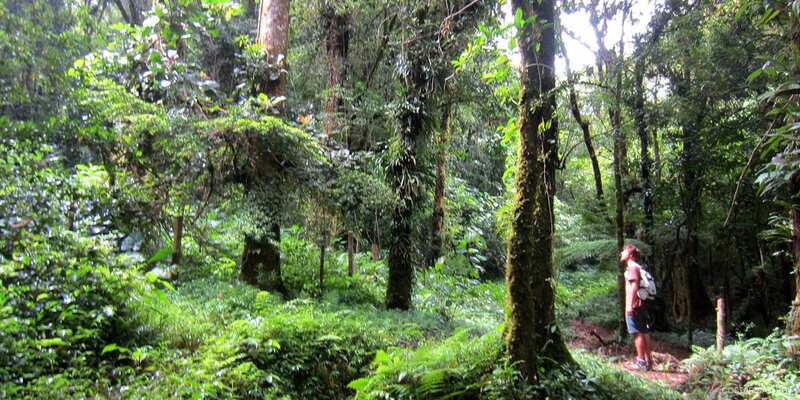 Bring insect repellent: Since it is both dry and wet rain forest, you can encounter a pretty large variety of insects! Prepare for sun: Bring sunblock and a hat! Visiting the Carara National Park is very easy. It’s located just off the main highway and it will take you only 2 hours to reach from San Jose. You can easily get there by car or shuttles, either private or shared. If you are looking for some great dining options, you can visit either Jaco or San Jose. For higher-end dining in San Jose, we recommend Escazu or Santa Ana. For a younger, gastronomic vibe, visit Barrio Escalante. You’ll find everything from traditional Costa Rican casados to unique Latin-Asian fusion. Dining in Jaco is as diverse as it is affordable. Find traditional Costa Rican cuisine, delectable sushi, exotic fish tacos and more! If you are looking for some excitement while on your vacation you could stay at the Crocs Casino. They have great amenities and room selections, restaurants as well as the Casino. Or perhaps you could stay at Club Del Mar, they have 9 luxury rooms, 22 condos, and a penthouse. You have several nearby Central Pacific Beaches to choose to stay near, firstly Jaco Beach, Playa Hermosa, Esterillos, or Herradura.